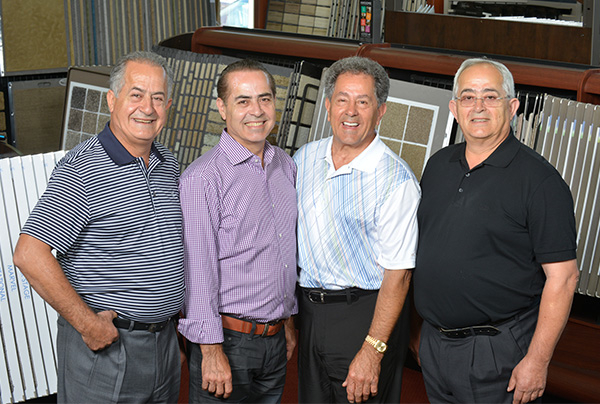 A complete flooring centre in Cambridge, Sarmazian Bros Ltd. is where customer customers send their friends. 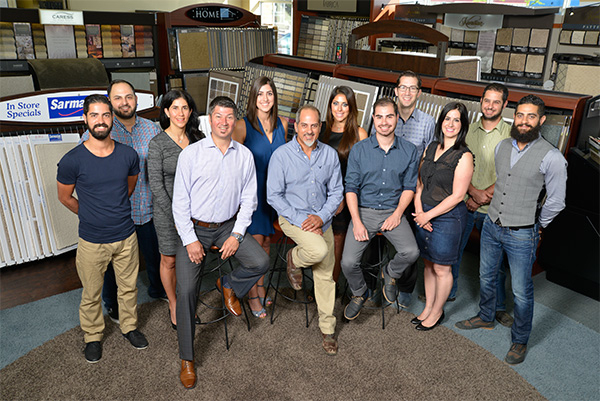 Since 1970 we have offered area rugs, carpets, ceramic tile, laminate flooring and more. We install flooring and have a large selection of cork and vinyl flooring. Contact us for information about rug repair.